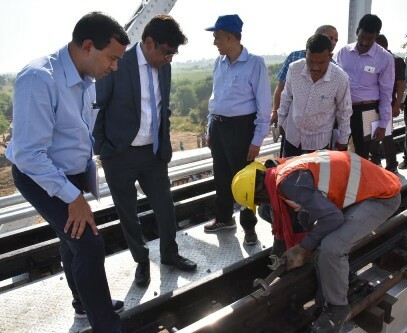 Shri Vinod Kumar Yadav, General Manager, South Central Railway undertook extensive safety inspection of Balharshah – Kazipet Section o­n Secunderabad Division today i.e., 15th November, 2018. He was accompanied by Shri Amit Varadan, Divisional Railway Manager, Secunderabad Division. Shri Vinod Kumar Yadav commenced inspection from Balharshah with inauguration of a Mobile App o­n Linking of GPS with Station/ track features. He also inaugurated the renovated officers rest house at Balharshah from Inspection Coach. He conducted technical inspection of the major bridge between Balharshah and Manikgarh stations. During the inspection, he also inaugurated several mobile apps for Track Safety, Live Streaming, Web Based stores Management and Paperless feedback app o­n o­n Board Housekeeping Service (OBHS). 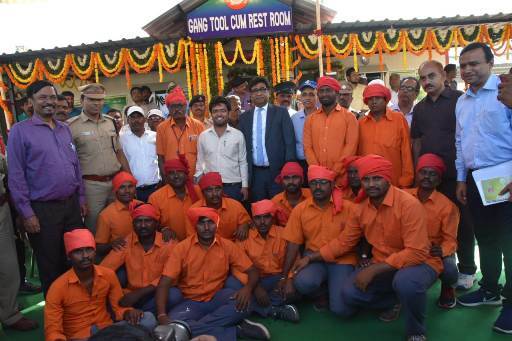 He flagged off the new set of coal rakes at Routine Over Hauling Shed, Ramagundam. Speaking with media during the inspection Shri Vinod Kumar Yadav stated that South Central Railway is according top priority to the safety and infrastructure developments. He stated six Foot Over Bridges and nine high level platform works have been sanctioned in the section. Third line works between Balharshah – Kazipet are o­n fast progress and targeted for completion by March 2021. He also informed that fourth line survey works are also in progress.The new line works between Adilabad – Armoor and Ramagundam – Manuguru are sanctioned. The General Manager conducted inspections at Sirpurkagaznagar, Bellampalli, Mancherial and Ramagundam Railway stations. He reviewed the Passenger amenities available at the stations and directed the Divisional officials to improve the amenities for the convenience of the passengers. 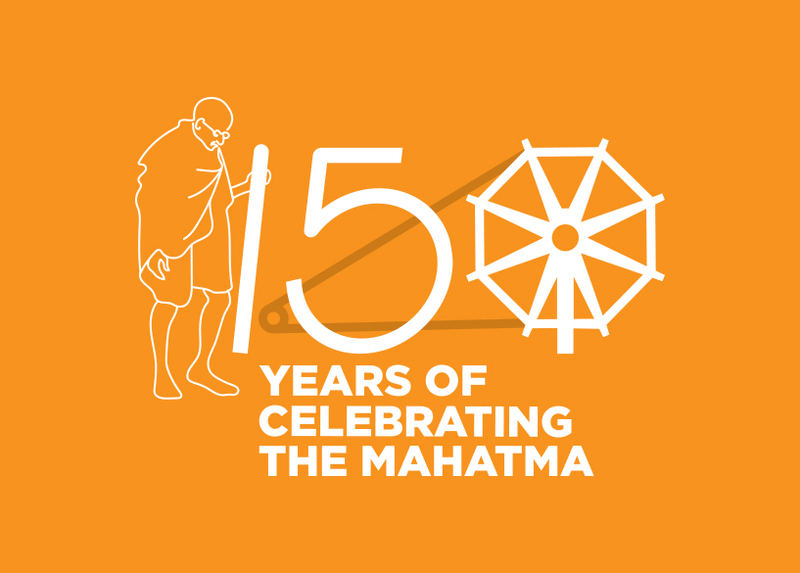 He also inaugurated several infrastructure improvement facilities like Solar Plants, OHE tower Car shed, Gang Rest/ tool room, Renovated Running room, Gas chlorination plant and RO filter plant etc. He visited Railway staff colonies and participated in tree plantation program, inaugurated children park at Sirpurkagaznagar & Bellampalli and inspected the Bellampalli health unit. Shri K. Siva Prasad, Principal Chief Engineer; Shri N. Madhusudana Rao, Principal Chief Operations Manager; Shri Vijay Agarwal, Chief Administrative Officer (Construction);Shri A.A.Phadke, Principal Chief Electrical Engineer; Shri M.G.Sekharam, Principal Chief Commercial Manager; Shri N.V.Ramana Reddy, Principal Chief Personnel Officer; Dr. T.J.Prakash Rao, Principal Chief Medicial Director; Shri G.M.Eshwar Rao, Principal Chief Security Commissioner; Shri Ram Kripal, Commissioner of Railway Safety; Shri V.M.Srivastava, Principal Chief Signal and Telecommunications Engineerand other Officials also accompanied the General Manger and conducted department wise inspection.